The Eleaf iStick TC60W provides innovative temperature control technology and variable wattage control inside an advanced e-cig body with the ability to remove your battery. With two modes; TC (temperature control) and VW (variable wattage) mode. When in TC mode you can alter your settings to use either Nickel (Ni) or Titanium (Ti) atomizer heads, with a temperature range of 100–315°C, 200–600°F. Also TC mode allows another level of control to your vaping experience, greatly reducing the risk of prematurely burnt atomizer heads and dry hits. 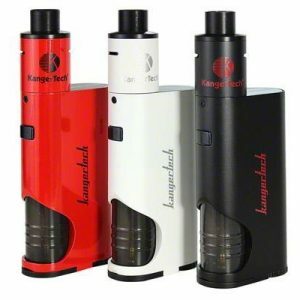 When in VW mode it allows the use of standard atomizer heads and can be used up to 60W. 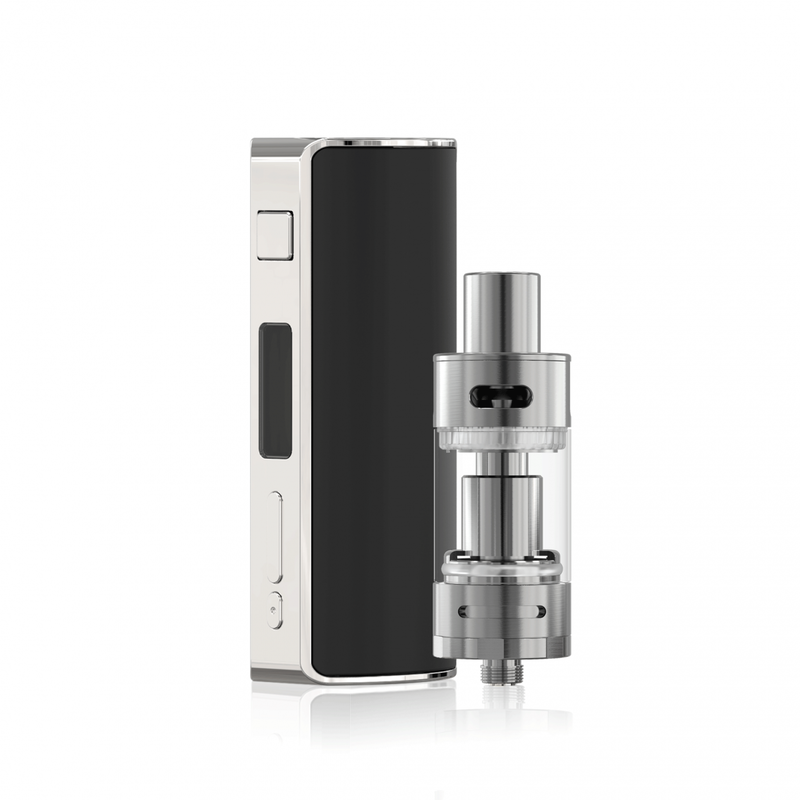 The iStick TC60W boasts a range of safety features including short circuit, low voltage and temperature protection, as well as a 5 click on/off function to prevent accidental activation. The ability to remove your battery means that when your battery reaches the end of it’s natural life it can easily be changed, charging can be done through the on board usb port and allows you use your iStick TC60W while it’s charging. Comes supplied with the perfect partner to your iStick TC60W the Melo 2 tank. A large capacity glass and stainless steel tank with a top filling capability. Superior construction, the ability to remove your battery along with TC and VW modes make this a must have addition to your iStick collection. • Temperature control while utilising either Nickel or Titanium atomizer heads. 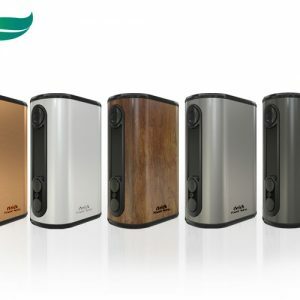 • Variable Wattage with a power output of up to 60W. 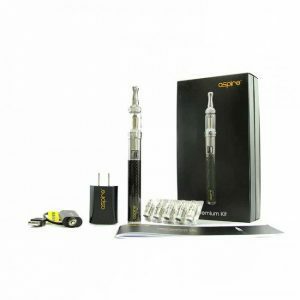 • Clear OLED screen displaying remaining battery power, atomizer resistance, temperature and wattage settings. • Stainless Steel threads and spring loaded firing pin. • Safety features: 5 click on/off function, atomizer short protection, low voltage protection, temperature protection and temperature alert. 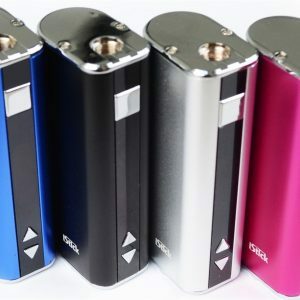 The Eleaf iStick 20W e-cigarette battery is a small yet powerful device and is available in 4 colours.